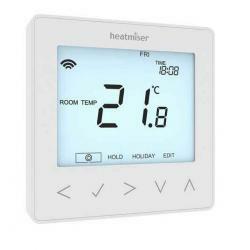 This Heatmiser Slimline HW-N Wireless Programmable Thermostat is a programmable thermostat with an a.. 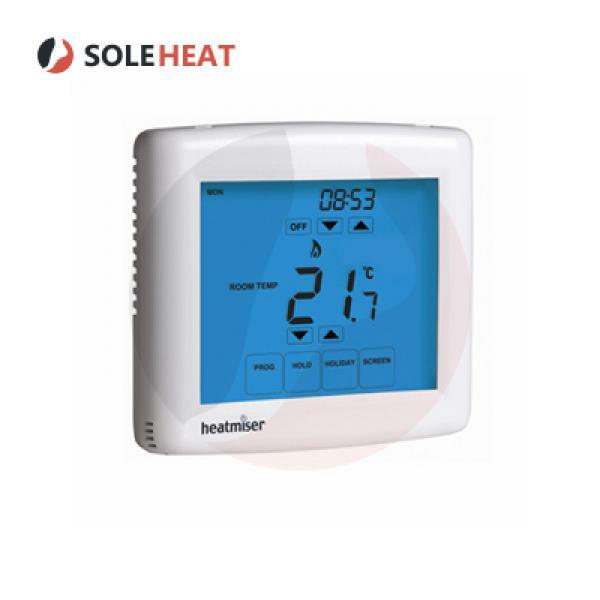 The Heatmiser Slimline-N is our 5/2 day or 7 day programmable thermostat. The Slimline-N is a p.. 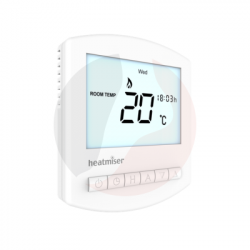 The Heatmiser Touch Duo is our Two Zone 230v Touchscreen, programmable room thermostat, ideal for us..
Heatmiser Touch-HW-N Wireless Touchscreen Programmable Thermostat with HW Output is ideal for t.. 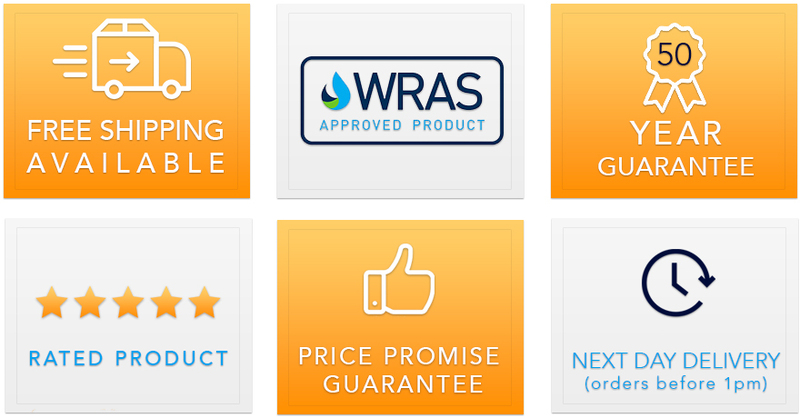 The Heatmiser neoStat is a 230v powered thermostat with a volt free switch.The neoStat is designed t..